Move in ready. Lots of updates made in the last few years. 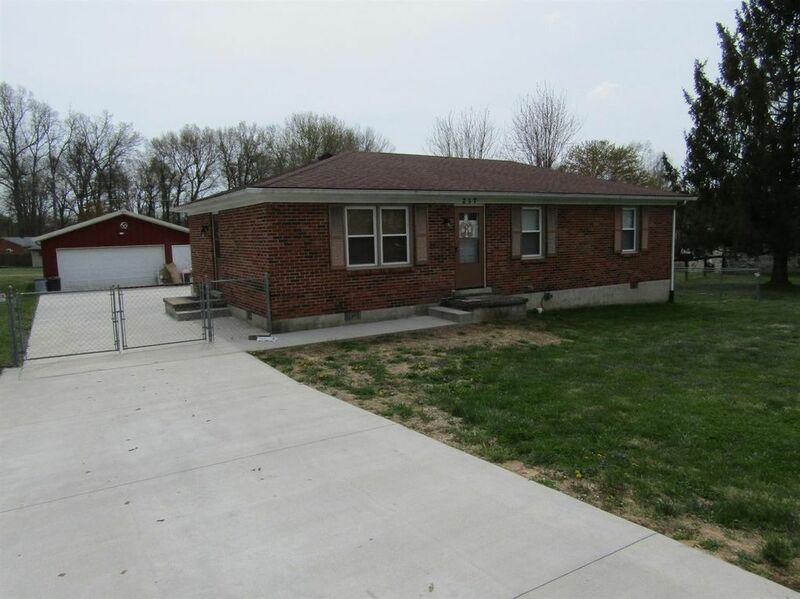 Big flat fenced yard with a huge metal garage with electric. You will be surprised how nice this house is. Other Features: Master Bdrm 1st Flr., Bedroom 1st Floor, Formal Living Room, Separate Utility Rm.